There's more reason to have dimsum as our meal selection now. Good news for those who work or stay around Piasau Business Park. 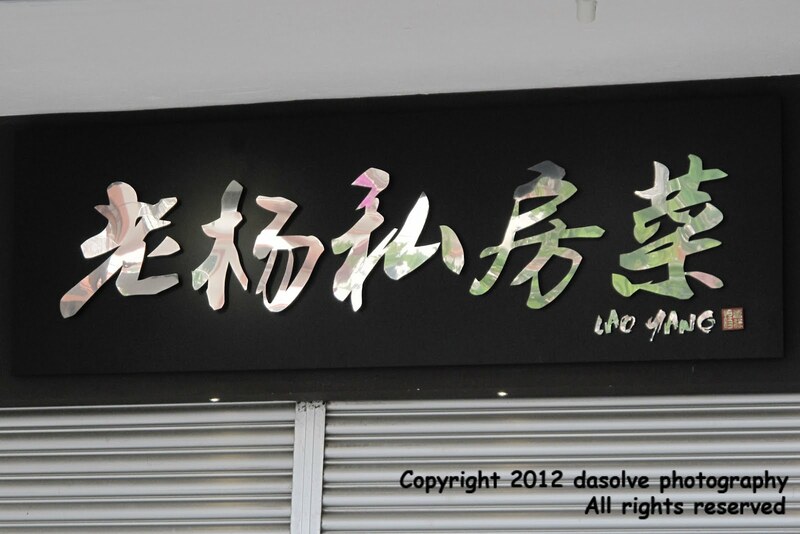 This shop has been popular with their dimsum which worth the amount you pay. You get to select from the range of steam varieties to fried and baked too! While dimsum might not fully satisfy your appettite, you can order porridge or noodles to go along, even some of their specialty dishes available. When to cia me makan there? Lao Yang's open at night too and they do serve steamboat now. r u sure opened at night time? what time to wat time at night? steamboat is it nice there? how was the food there at night?